It’s been less than a year since we covered SteelSeries’ highest-end headset, the SteelSeries Siberia Elite. The Siberia Elite took what SteelSeries has done in the fields of performance and comfort, enhanced them, and added a buttload of functionality via the SteelSeries Engine 3.0. Since then, they have revisited their high-end model and implemented a series of tweaks and changes in the form of their latest model, the SteelSeries Siberia Elite Prism. What improvements have they made? 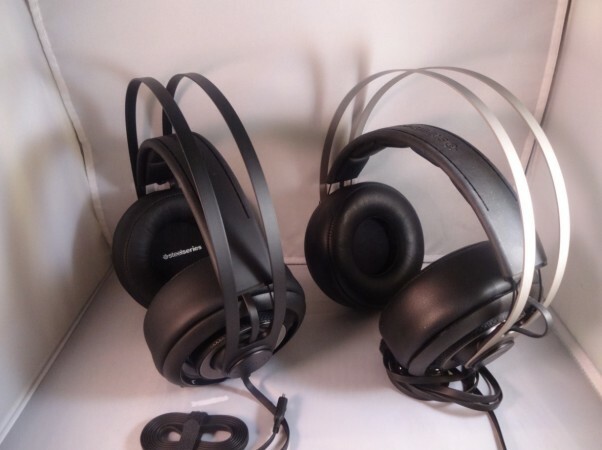 Read this Siberia Elite Prism gaming headset review to find out! 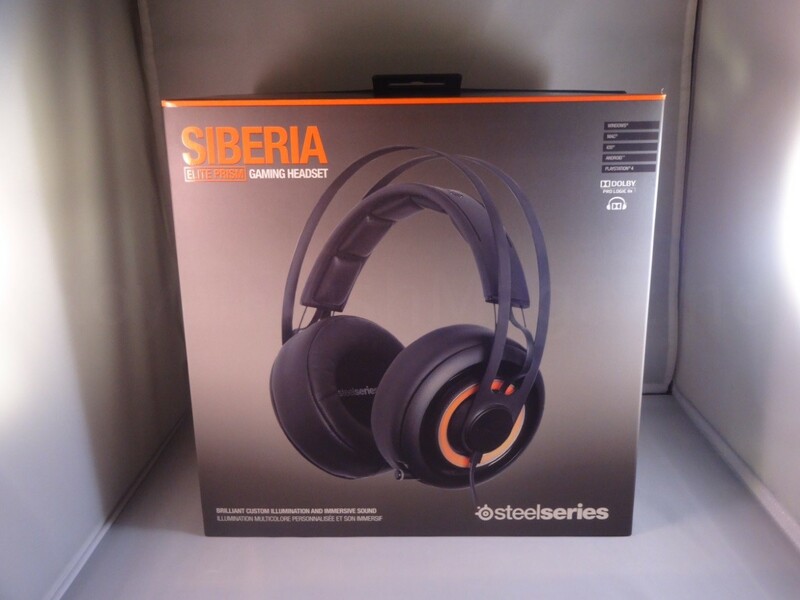 You can gain some background on the SteelSeries Siberia Elite gaming headset here if you wish. Either way, I’ll be making references while striving to keep this as a stand-alone review. Ok, so side by side it looks as if the previous Siberia Elites simply came back with a tweaked color scheme and the word “SteelSeries” in the ear cup. The Siberia Elite Prism uses the same silhouette as its predecessor: big cushy ear cups, illuminated dial controls on each side, the iconic SteelSeries suspension headband and a bendable retractable boom mic. No need to change what works, right? We’ll get into each as we go from section to section.